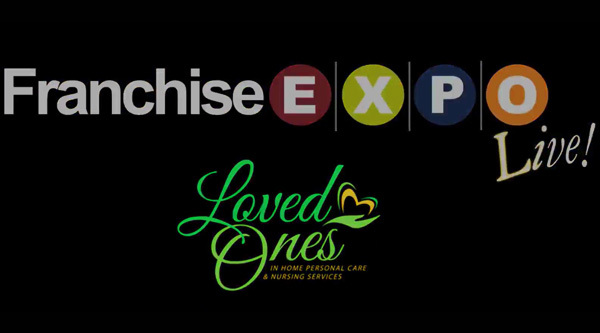 Why Should You Own A Loved Ones Franchise? 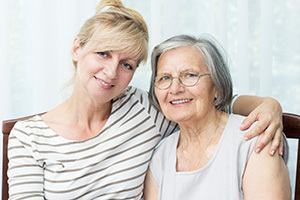 What does Loved Ones do differently than other home healthcare companies? 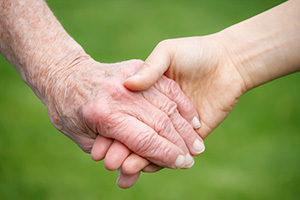 Aside from offering a higher quality of caregiving for our clients, we specialize in personal care, companion care, Alzheimer’s and Dementia care, and temporary care. We also accept Medicaid when many other home healthcare agencies do not. We believe this is a huge selling point, as many families and potential clients rely heavily on government aid to assist in senior care costs. Accepting Medicaid payments also allows us to expand our services to a larger number of families who need our help. At Loved Ones, our training and support programs for franchisees are unmatched. 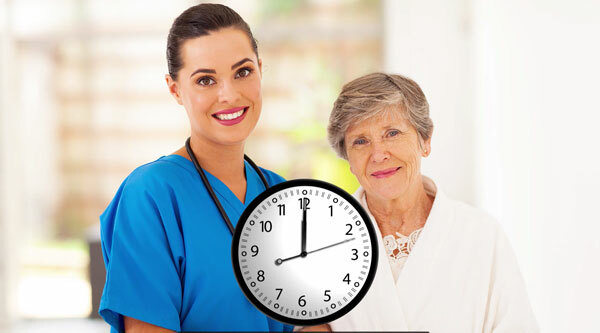 We offer a range of operational, financial, and marketing support so that our franchise owners are armed with everything they need to run a successful senior in home care business. 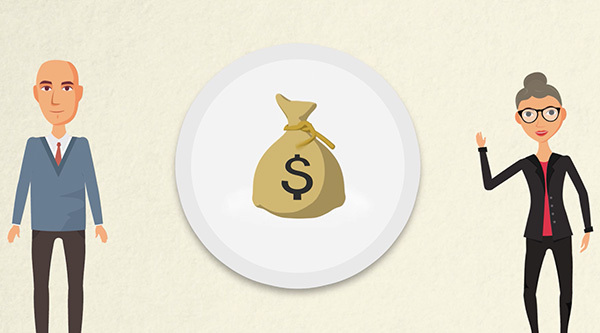 A Financial Model that incorporates both private pay and Medicaid for government reimbursement. We understand that a large majority of our market doesn’t have the funds to pay for in home care out of pocket, so we’ve built a financial model to provide a range of care for all people – not just the wealthy. Our Centralized Billing and Collections process helps decrease the complexity of billing and collections on a franchise level. Our unique and proprietary process means that we handle collections, while you focus on providing the best care possible to your customers. Two decades of Training and Experience that have allowed our corporate office to continually refine our operating processes. These tried and true processes are handed down to you to make running your business as smooth as possible. Franchise fees aren’t always economical. At Loved Ones, we believe in helping you get started on a long-term path to running a successful business. As part of that belief, we have an Economical Pricing setup that keeps financial expectations reasonable from the beginning. Preferred Vendor and Referral Programs ensure that you don’t have to spend all of your time finding and vetting vendors to provide services to your business. Our vendors are already screened and we have special discounts and pricing available to all of our franchise owners for necessary products and services. Strong Marketing support ensures that your message is always on target and you always have a steady stream of leads coming in the door. Having access to a team of marketing professionals gives franchisees the opportunity to take advantage of high-level marketing strategies and tactics that might not be available to an individual small business. We value open Communication and Support from field reps to executives. Our office is always open and we want to make sure that our executives are just as available as our consultants. This means that we’re committed to providing the highest level of support to our franchisees at every point of their growth. We call this “The Loved Approach”. A large Available Territory and a Strong Protected Territory System means that there are some great opportunities to get strong territories because it’s the ground floor. A strong protected territory system means that we take a fair approach to helping you grow and maintain your business. We provide the luxury of accepting referrals from a large area, and we also give franchise owners the right to service or sell the lead. 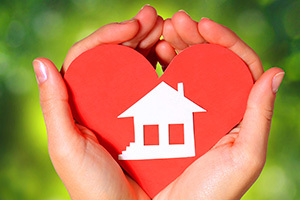 Now is the time to invest in a Loved Ones franchise. Call us at 304-744-8125 or email at [email protected] to request additional information and franchisee requirements.